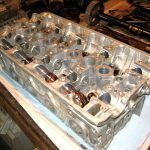 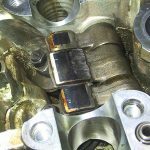 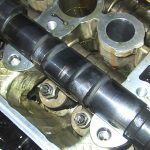 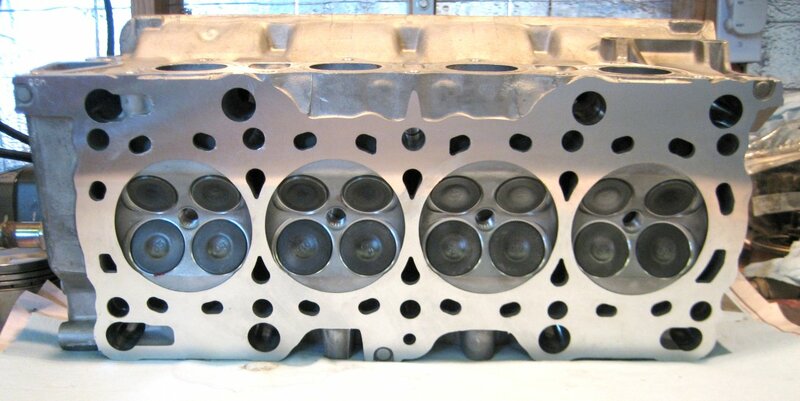 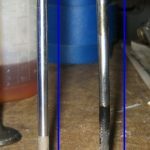 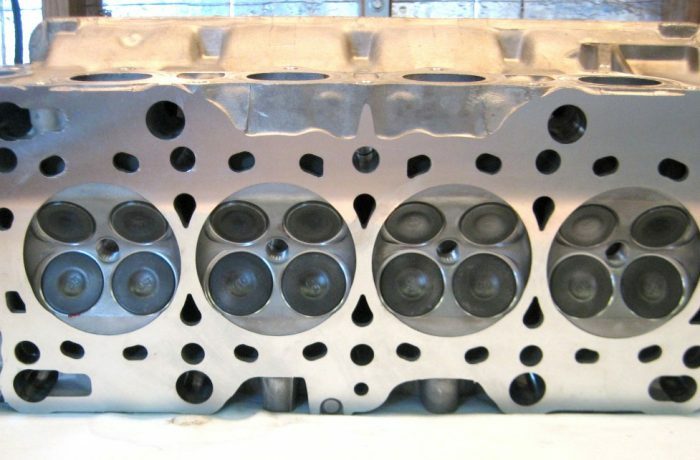 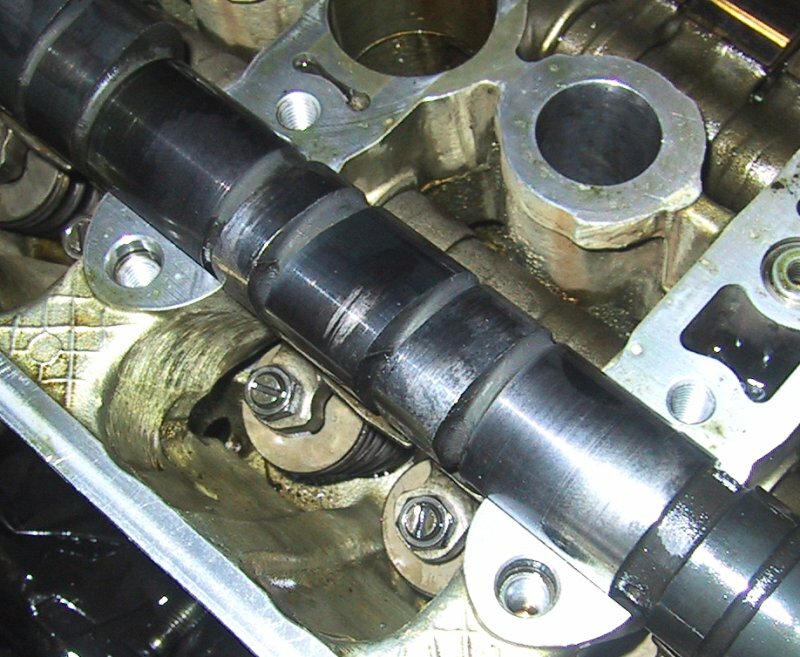 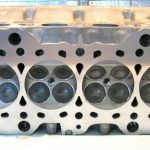 This cylinder head came to us with significant damage from multiple factors, including an over-rev, lack of oiling, and valve float. 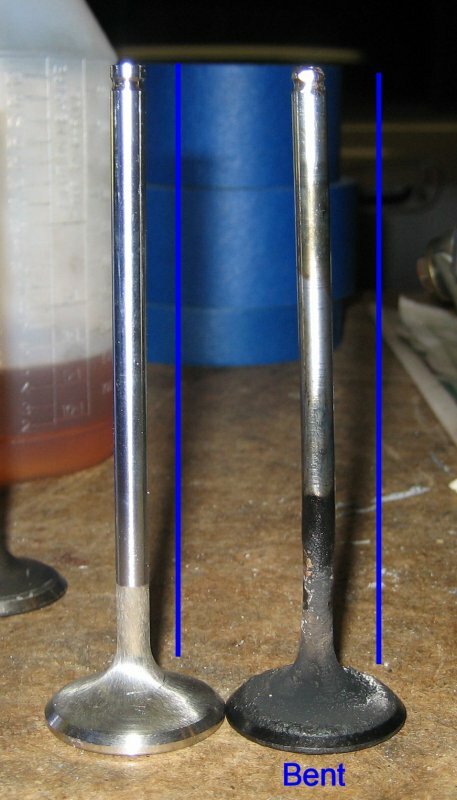 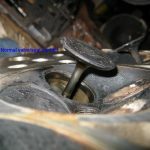 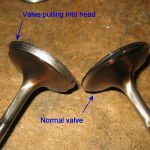 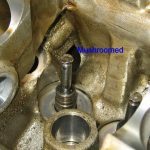 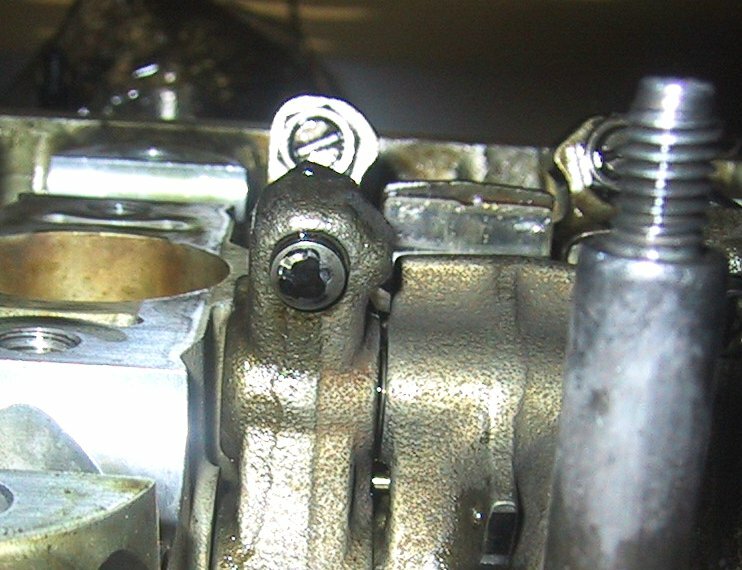 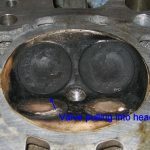 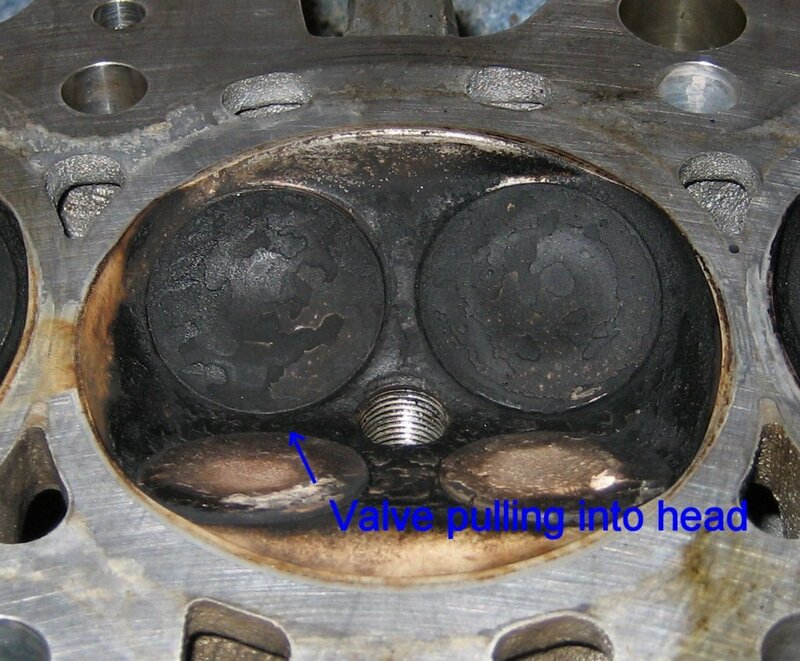 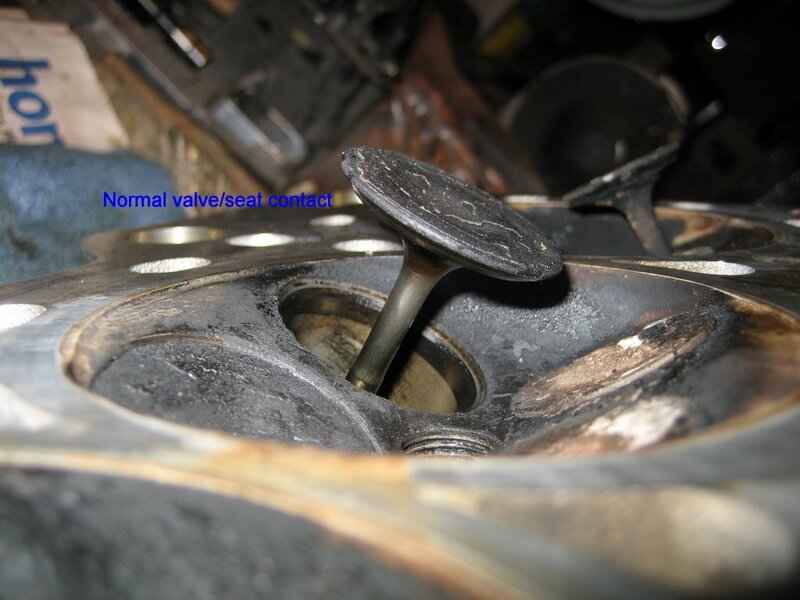 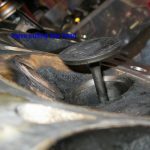 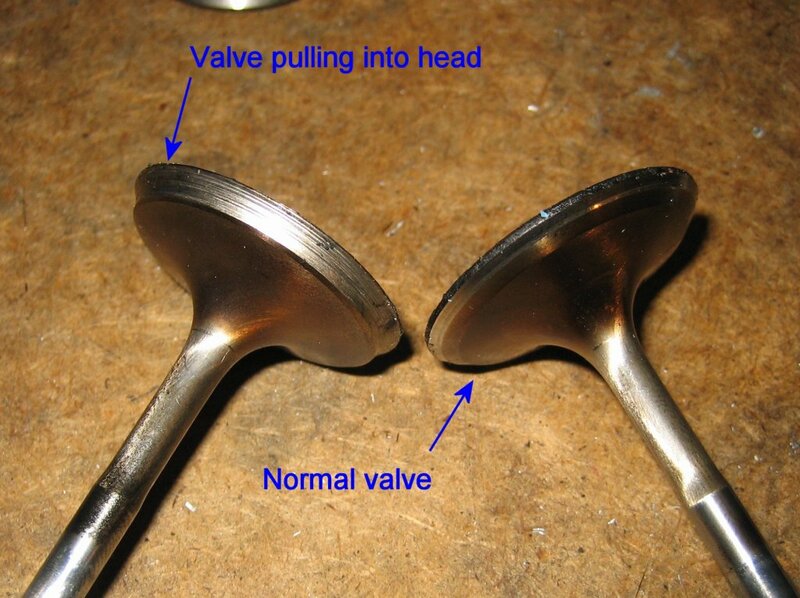 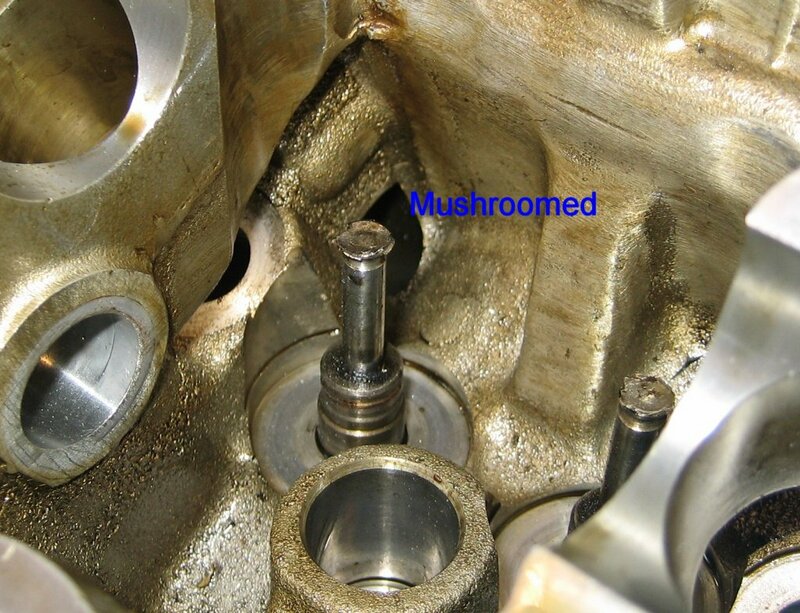 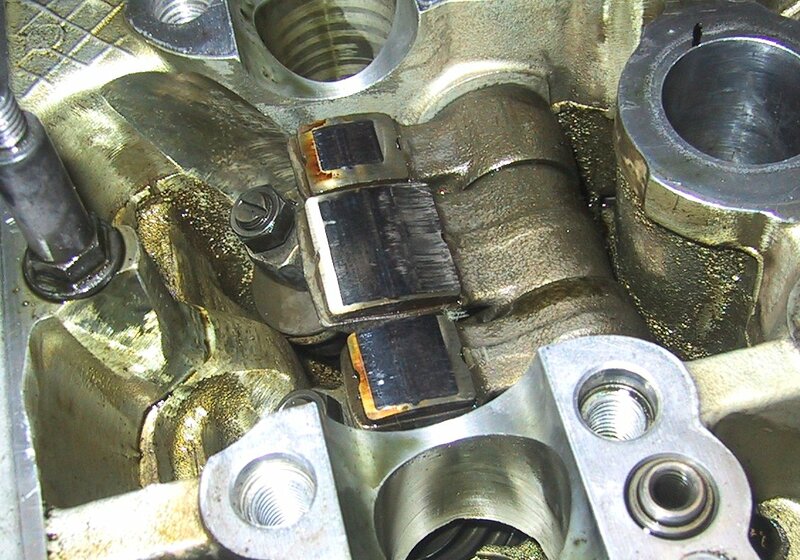 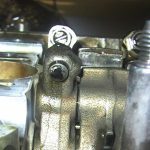 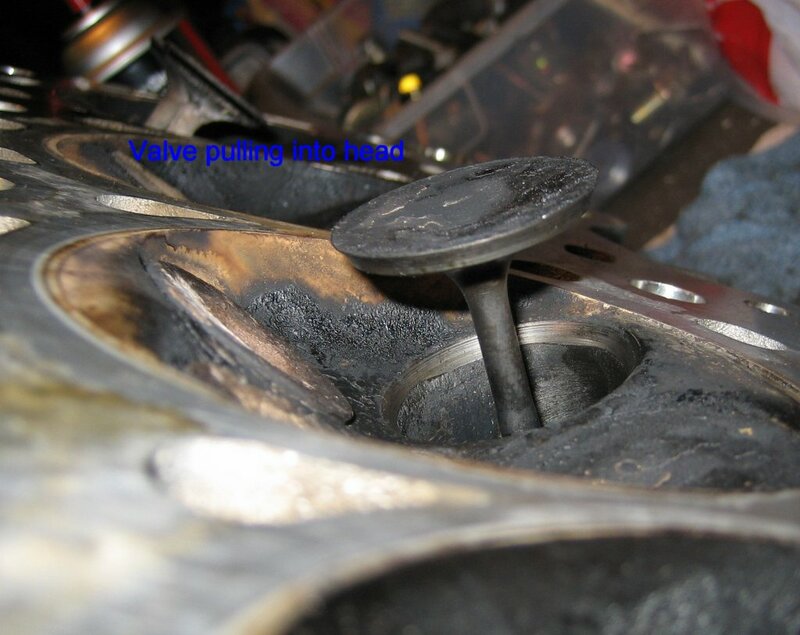 Rocker pad and lash (tappet) wear, valves “pulling” into the head, While not a complete loss, it required a complete valve seat reconditioning and all new components inside the head. 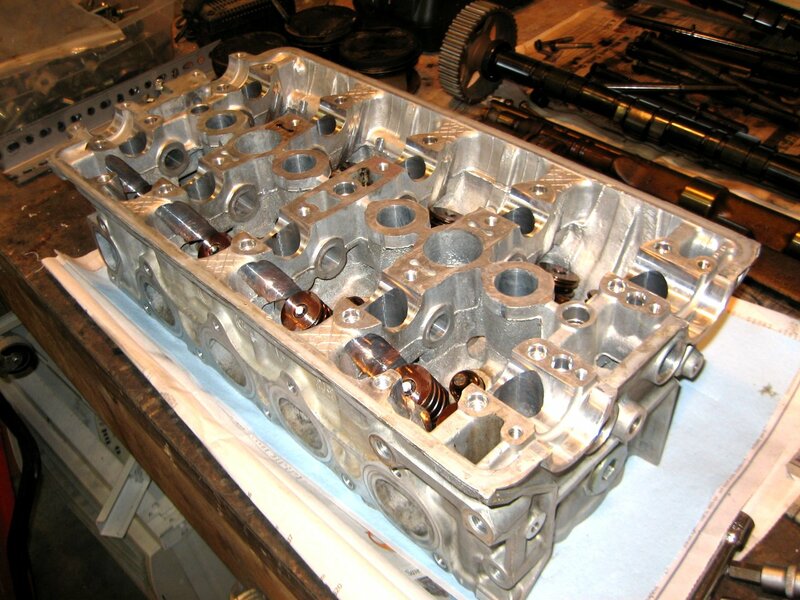 The fully rebuilt and assembled head was then shipped back to this out-of-state customer.